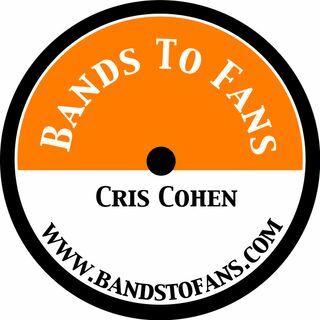 Full interview with Bill Gibson, drummer for Huey Lewis & The News. Recorded in April 2018. Bill talks about the most challenging song for him to play, developing songs for the the album "Fore", and the endurance of the band.